Garlic Press Only $4.16 Shipped! You are here: Home / Great Deals / Amazon Deals / Garlic Press Only $4.16 Shipped! any time, and quick! 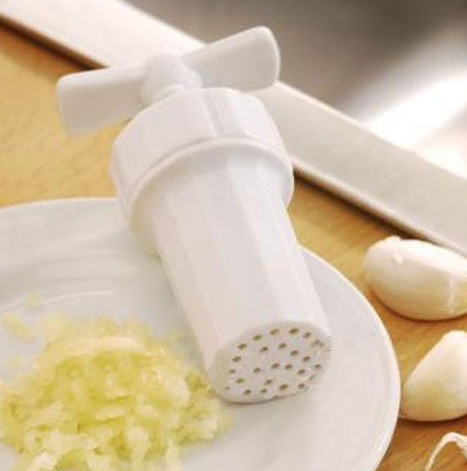 Get your Garlic Press Only $4.16 Shipped!